All life originated from the oceans right? The American Indian? Well, these pics are of the Finnish Sámi. 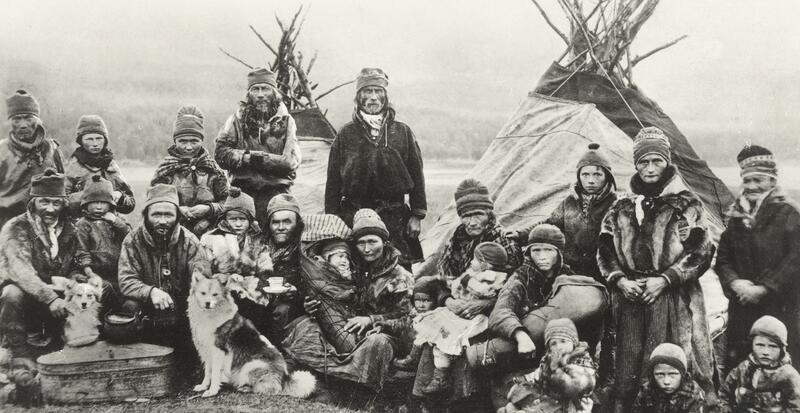 The indigenous people of northern Europe inhabiting Sápmi, which today encompasses parts of northern Sweden, Norway, Finland and the Kola Peninsula of Russia. Where on earth do people think native Americans came from? I'm not sure they are the same. I see they are sporting facial hair. American Indians don't have facial hair. I'll look in to it. 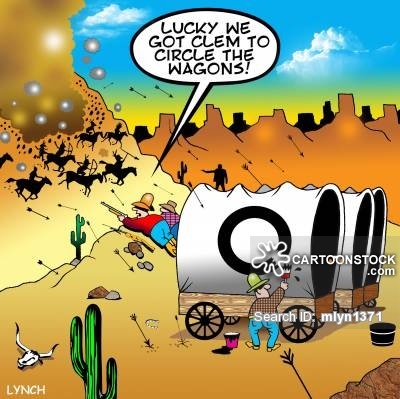 In the post I left said the American Indian crossed the land bridge which would be between Eurasia and America. The root race is the oldest race preceding all other races. Agreed. No on seems to know where the Sámi are from. Native Americans and Sámi both share some Asian physical traits. Sámi language has some commonalities with Japanese. I've read it was widely spoken during the Ice age, but don't quite know how they arrived at that probability. The warring comment was a sideline comment. But the intent to the post was to broaden ones eyes. Seems not all agree. Also in answer to your last post, what race has not succome to the oil barons and it's promises of riches? Not many as most races have little other choice but to follow suit for survival...that includes casinos. Oil kills everything. Casinos generate man's imagination.